Digital transformation remains a key theme in both the technology and business sphere. But often, there’s a lack of clarity regarding what it actually means. There are two distinct areas to consider; the business and commercial point of view and the technical point of view. But instead of delving into these two areas with definitions and explanations, it’s perhaps a little easier to look at the digital transformation journey that Pulsant itself has undertaken. As a business, we’re focusing on three core areas: hybrid cloud, security and compliance, and data transformation. We’ve evolved on many levels over the last two decades; from a colocation and managed hardware provider, to converged virtualisation. Now, we’re evolving even further along the digital transformation continuum toward hyper-converged systems, which forms the basis on which public cloud is built. This is where our Azure Stack offering fits in, and our overall focus on hybrid. The reasons for this transformation are varied. We need to ensure that we’re not just keeping pace with the way the industry is moving, but part of the wave that is leading this change. We also need to adapt and evolve our offering in line with this. The perfect example here is our recent acquisition of LayerV, which has enabled us to boost our continuous compliance offerings, addressing a thriving and critical area in today’s organisation. 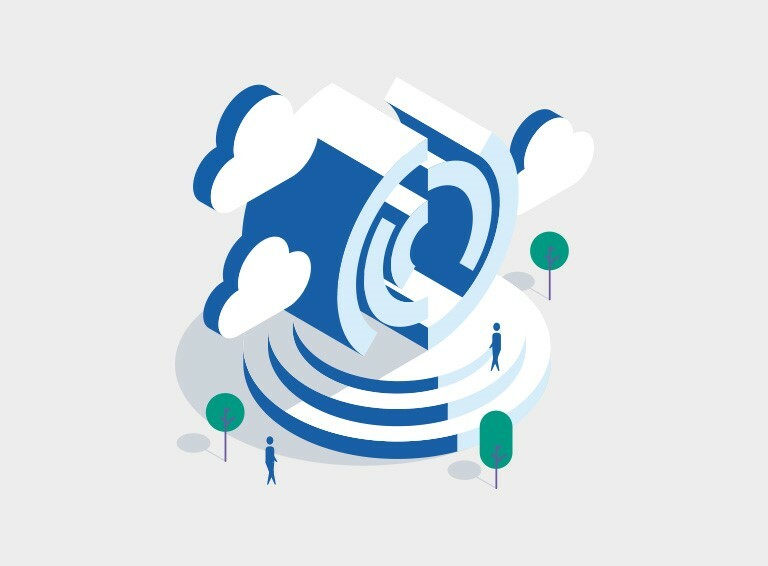 Ultimately it’s about the way that we’re engaging with our customers and demonstrating that we have the capabilities and expertise to understand their business, their challenges and their need for digital transformation — helping them rebuild their business in the era of cloud, mobile, AI and analytics, and all that it entails. With this in mind, on 31 October, I will be attending the Microsoft Future Decoded event. I’m delighted to be keynoting with Dell EMC’s SVP for UK and Ireland, Claire Vyvyan at 11h45. It’s an informal session where Claire will look at why Dell has partnered with Microsoft and why it’s so important in the context of hybrid cloud. I’ll then follow on from that by discussing the work that Pulsant is doing with both Dell and Microsoft, and the journey that we’ve taken in transforming our own business.